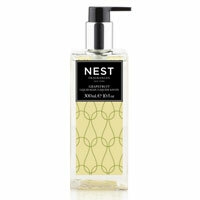 Nest soap, shower gel, lotion and fragrance list. Fast-absorbing and contains natural botanicals, antioxidants and plant extracts to help protect and condition skin while leaving hands feeling soft, hydrated, and lightly scented. 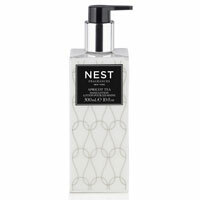 Nest home fragrances by Harry and Laura Slatkin. 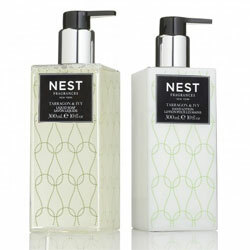 Creators of the original Slatkin & Co. candles sold at Bath & Body Works, the couple launched Nest Fragrances in 2008 to showcase Laura's collection of scented candles and perfumes as Nest Fragrances.